Looking for a great way to generate awareness about your organization, while at the same time providing a fun and exciting reward for staff and volunteers? Then get on board the Toledo Mud Hens Non-Profit of the Night program! Only one non-profit organization will be recognized per game. 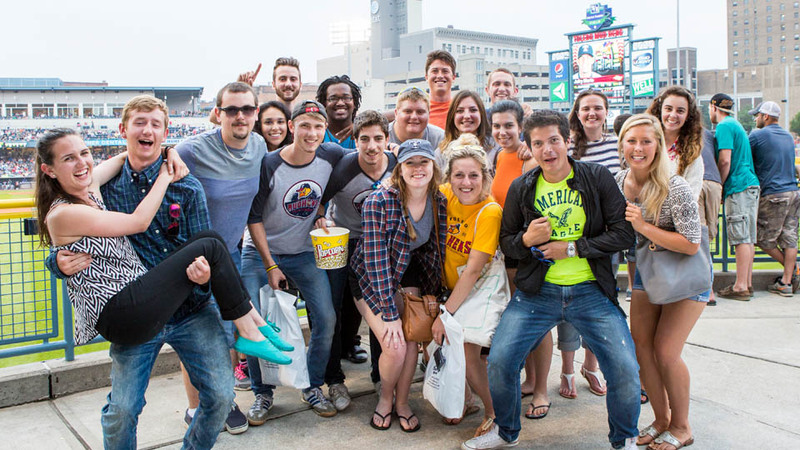 Dates are going fast, so book your unique experience with the Mud Hens today! Book your Non-Profit of the Night experience today by calling Group Consultant Laura Heinz at 419-720-6544 or email lheinz@mudhens.com.